Give your users an incredible reading experience with iPublishCentral Reader – a comprehensive online Ebook reader with companion Ebook apps for mobile devices as part of your ebook ecosystem. 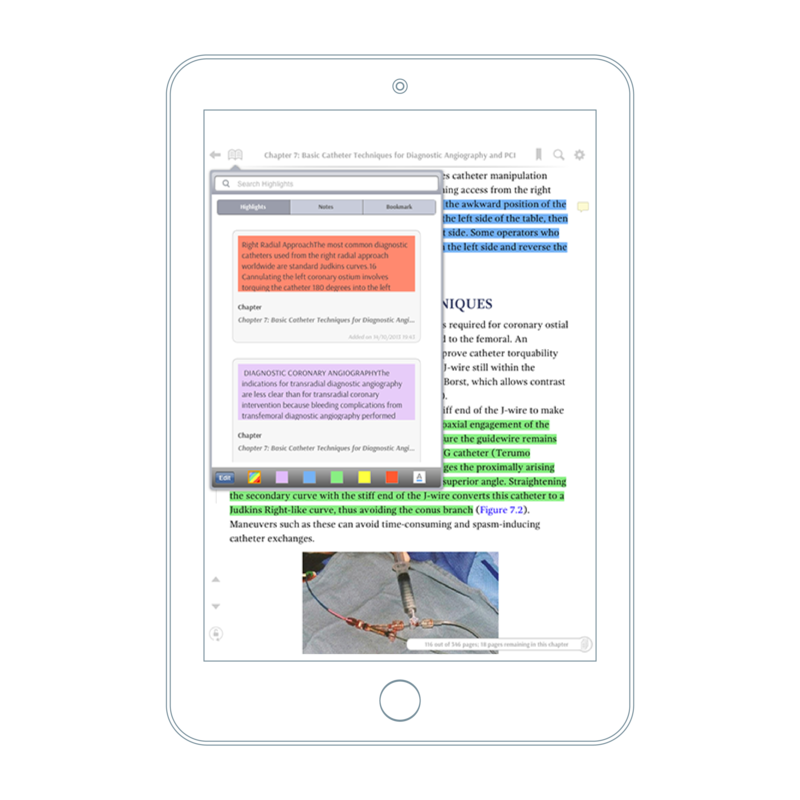 iPublishCentral Reader is a part of iPublishCentral suite of products but can also seamlessly integrate into your existing Ebook platform. 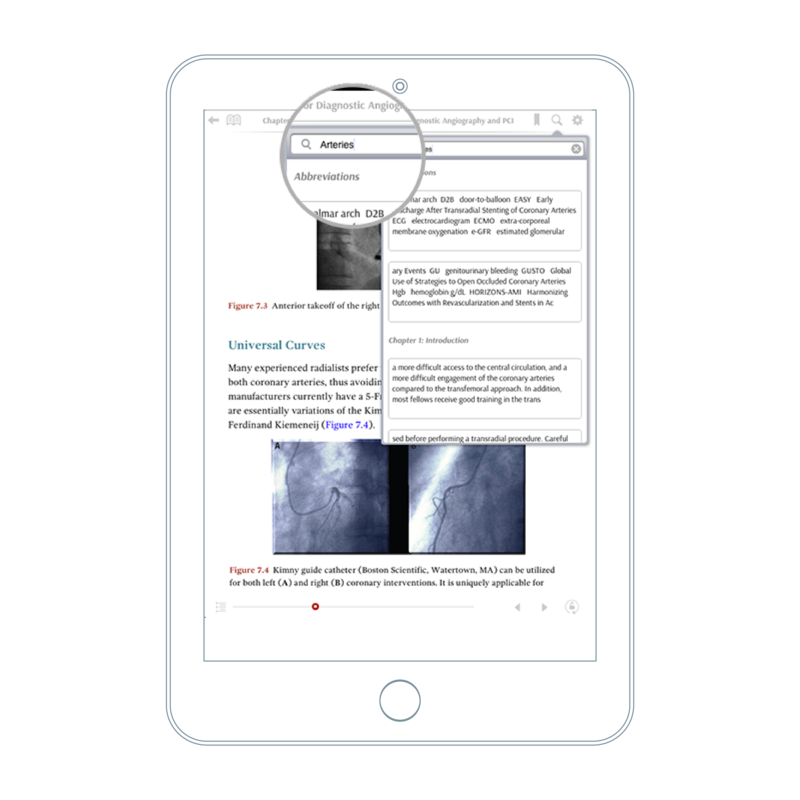 iPublishCentral Reader, a white label ebook reader consists of online reader (compatible with desktops and mobile devices) and apps on mobile devices (iOS & Android) for offline access. Together with your Ebook platform, iPublishCentral Reader provides your readers a comprehensive reading experience. Make it easier for your users to download and read books anywhere anytime. 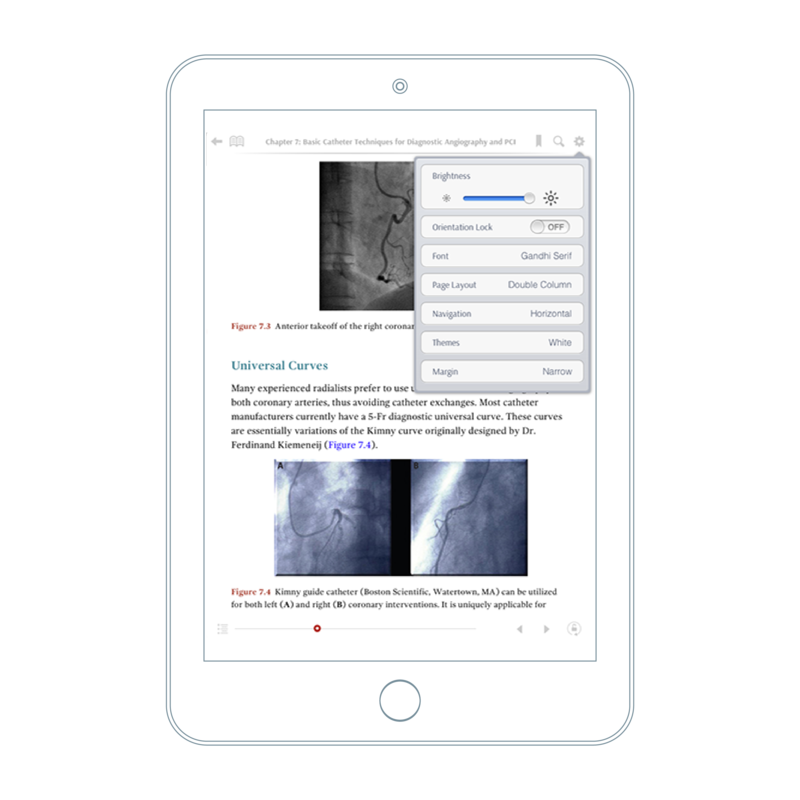 Our Ebook Reader Apps support PDF, EPUB 2 & EPUB 3 formats. They also offer support for Enhanced eBooks and Personalized Learning Plans. The cloud based ebook reader offers easy navigation for convenient and enhanced reading experience. 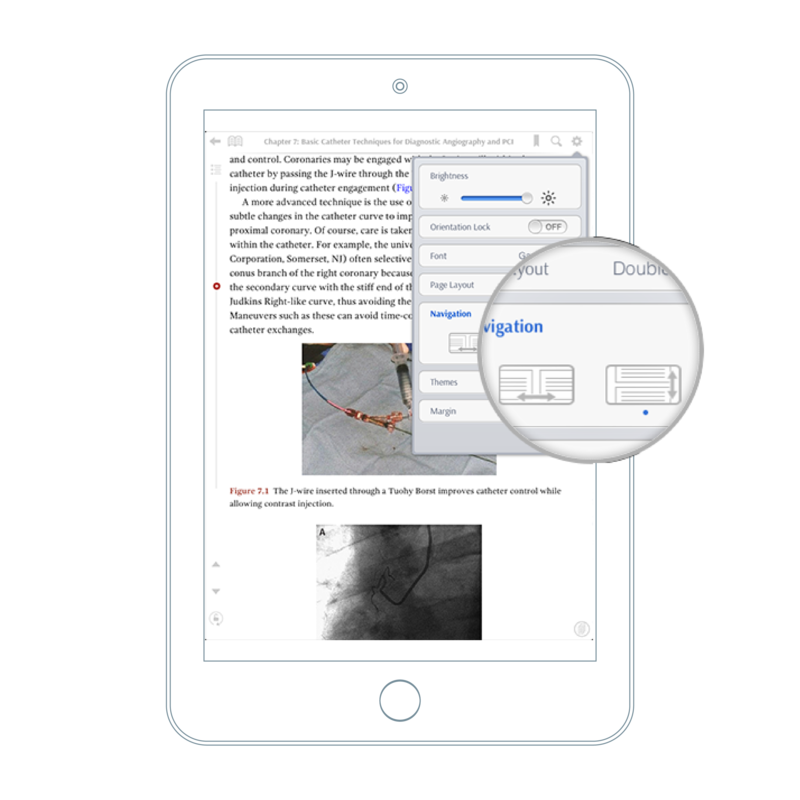 With iPublishCentral Reader, the users can easily navigate anywhere within an eBook. Flipping the pages by simply tapping on the slider, or just scrolling up or down the page makes reading easy. Users can add notes and highlights while reading and access these instantly from the Notebook icon. 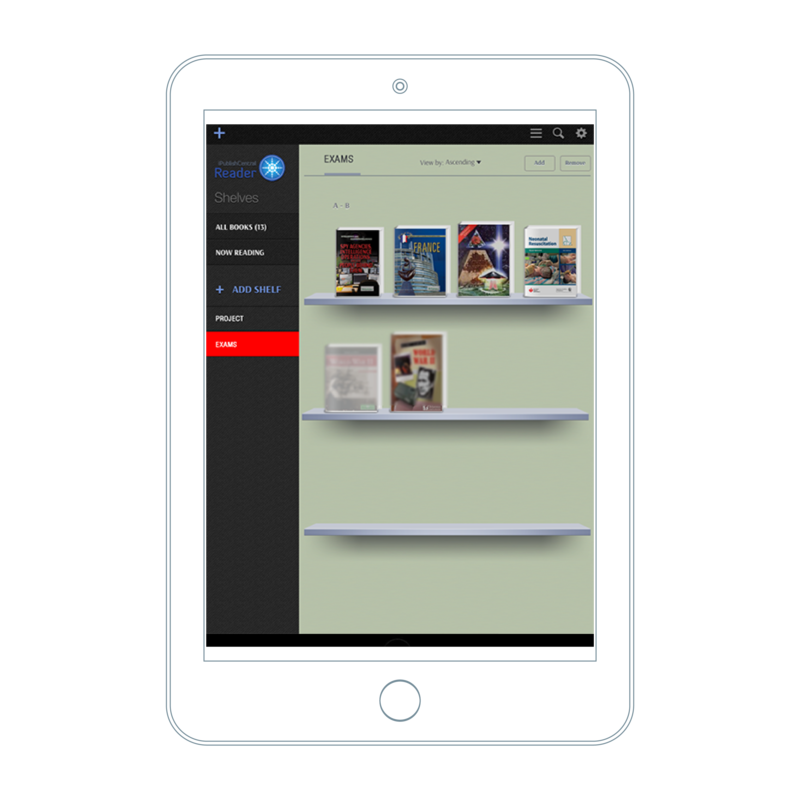 The iPublishCentral Reader allows creation of personalized shelves and filter titles based on these shelves.